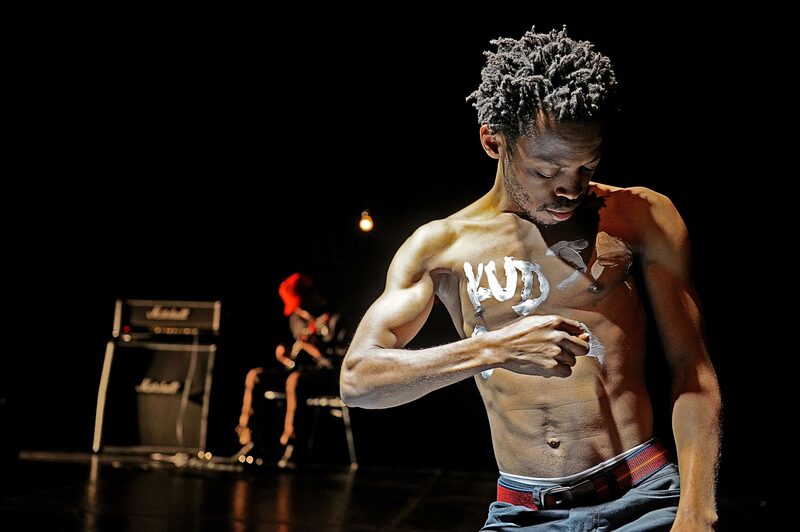 Founded in 2001 by Congolese dancer and choreographer Faustin Linyekula, Studios Kabako was created to address social memory, fear, and hope in the aftermath of civil war. 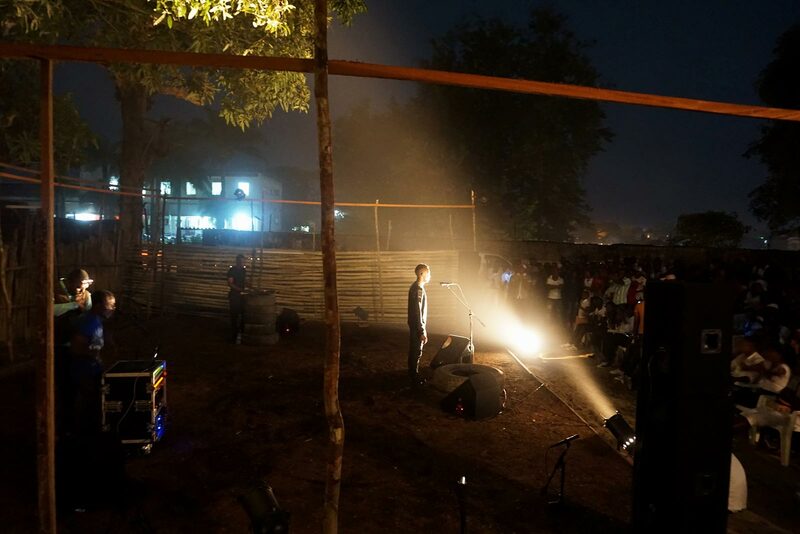 Based in Lunyekula’s home town of Kisangani, its cultural programs and urban interventions create a network for artistic expression in a city isolated by war, political corruption, civil strife and poverty. 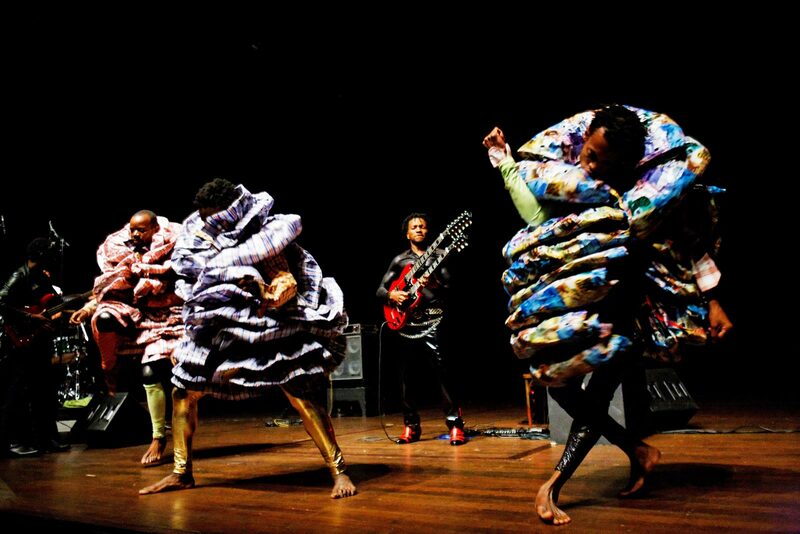 In addition, through international commissions and performances, Studios Kabako is informing an international audience of the geopolitical consequences of postcolonial instability and the exploitation of the Central Africa region. 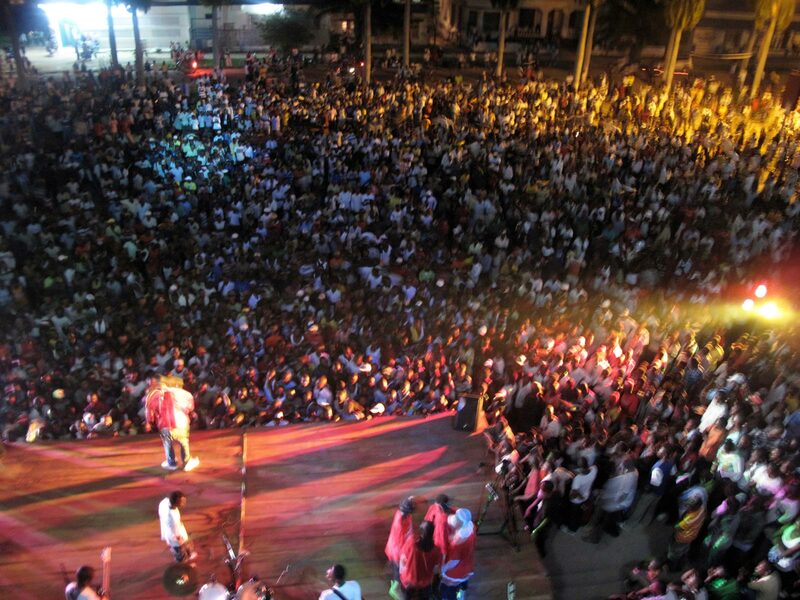 Linyekula discovered dance in Kenya when he ventured there after the Congolese regime closed the universities at home. He subsequently traveled and lived as a dancer/choreographer throughout Africa and Europe. When he returned to the Congo eight years later, decades of dictatorship and conflict had devastated the country and it was contending with refugees, government corruption, economic instability, and significant human rights abuses. Studios Kabako was founded in recognition that under these circumstances, the Congolese, especially young people, were living without hope, completely immersed in their daily survival and unable to imagine an alternative. 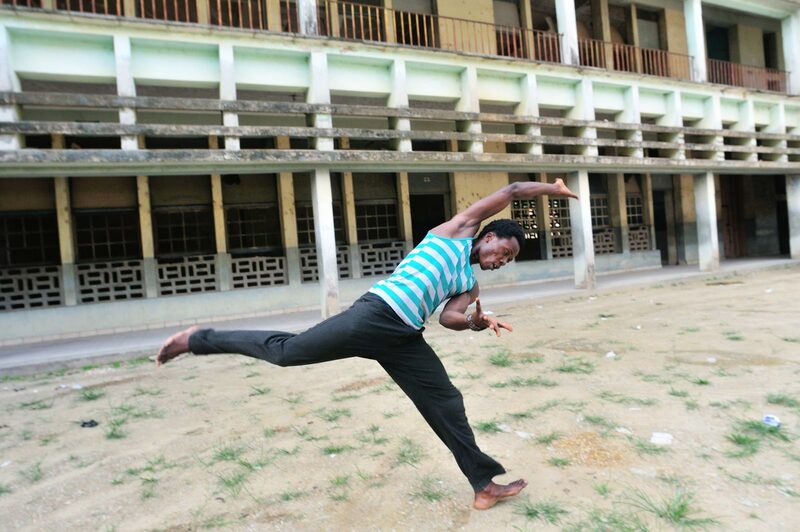 Linyekula was drawn to dance because he felt no other form could adequately express the violence he wanted to expose. Studios Kabako is now well known internationally for poignant and evocative theatrical experiences that interweave dance with the spoken and recorded word. Linyekula’s time is divided between international touring and his work at home in Kisangani where Studios Kabako hopes to turn the city into the cultural capital of the Congo. They not only perform there but operate youth programs and provide facilities such as the country’s first professional recording studio, and technical expertise to help residents produce art that exposes the city’s most critical issues and builds possibilities for alternative developments. The young people in the DRC are the direct beneficiaries of Studios Kabako’s work, gaining dance, music and artistic skills as well as professional expertise in writing, development, video and event production. 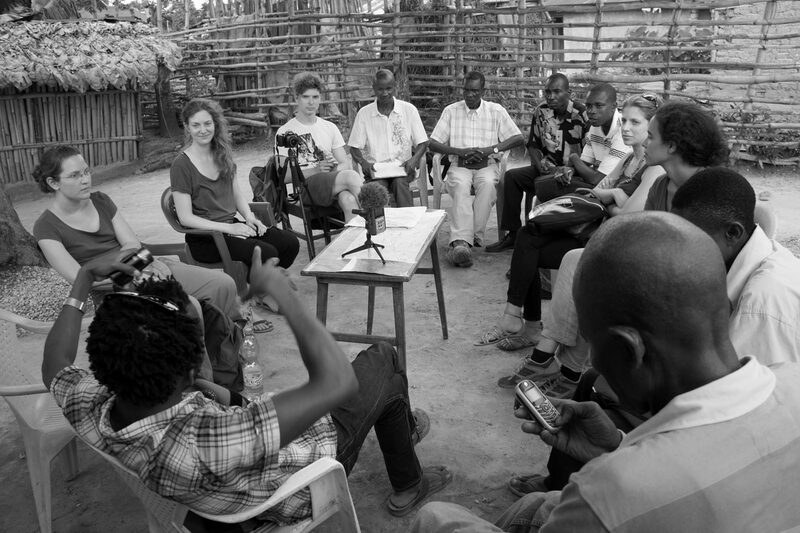 Some students become part of the Linyekula’s touring group or create their own touring projects, produced by Studios Kabako. 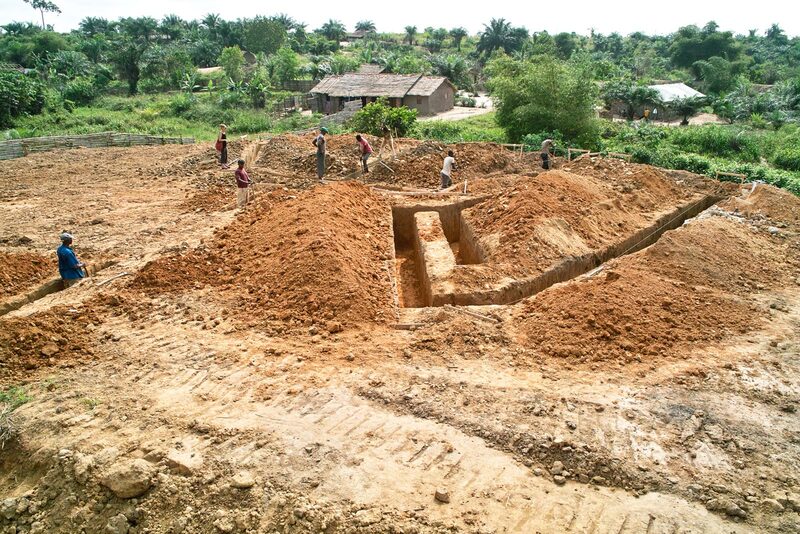 Studios Kabako also practices urban acupuncture— small-scale interventions that transform the larger urban context. 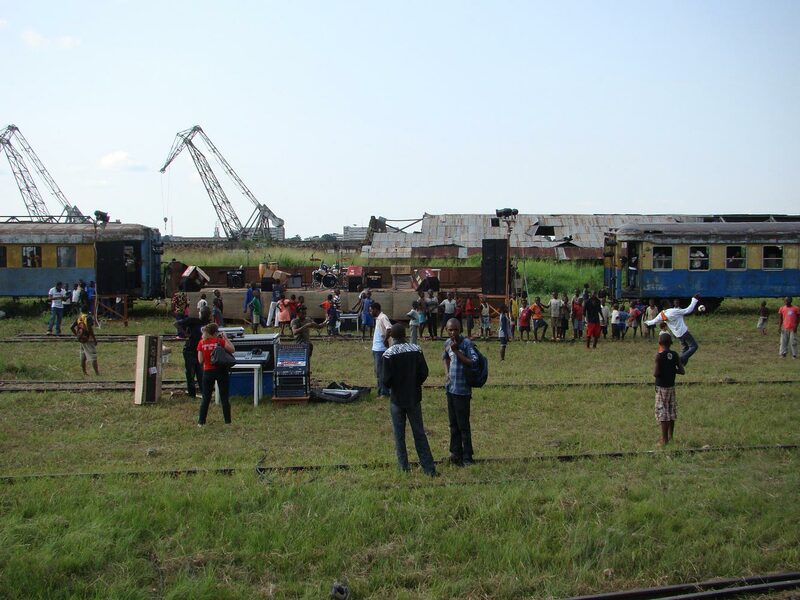 While the organization maintains offices, recording and rehearsal studios in the city center, it also brings its work to the rural fringes and vacant areas of Kisangani via mobile performances. Studios Kabako is working with Viennese architect Bärbel Müller to build two more facilities within the city. Through these projects the studio is experimenting with environmentally friendly technologies, communal living systems, and educational models that are unprecedented in this region. 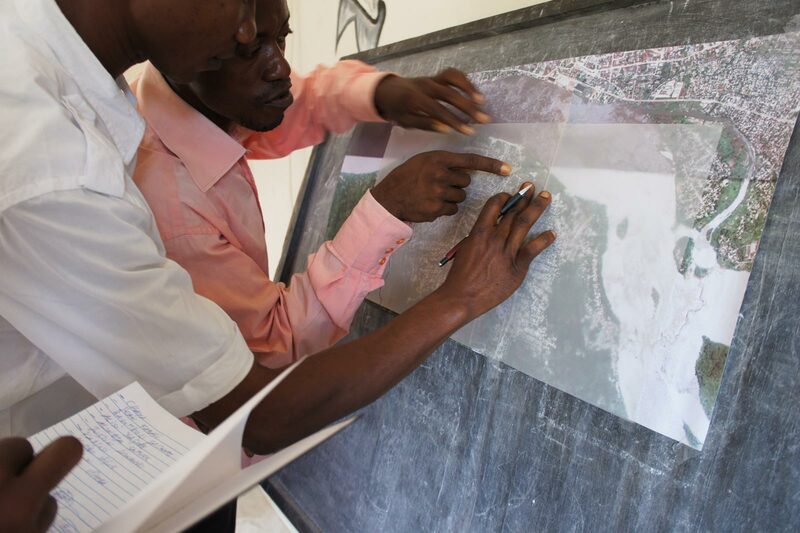 This includes a pilot water treatment center and community cultural center on the south bank of the Congo River in Lubunga. 2012 Africa Center Video - Artist Focus: Faustin Linyekula In His Own Words.